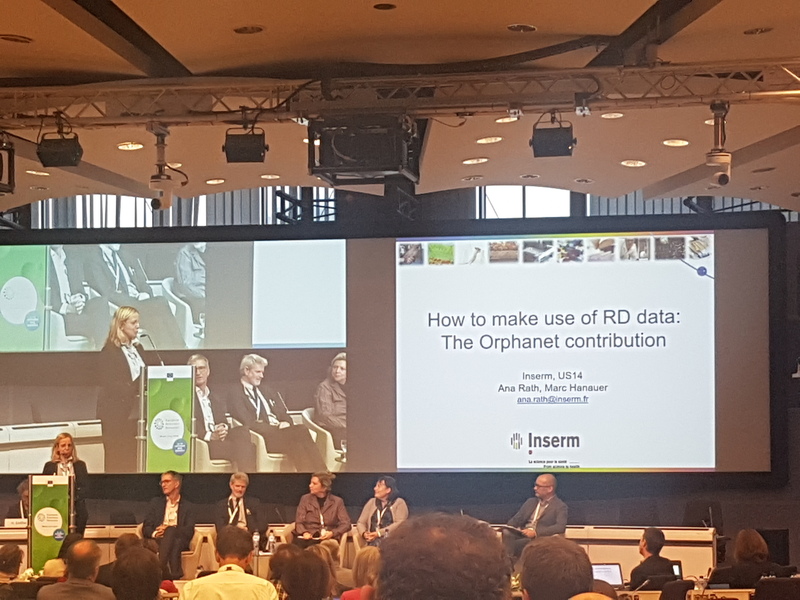 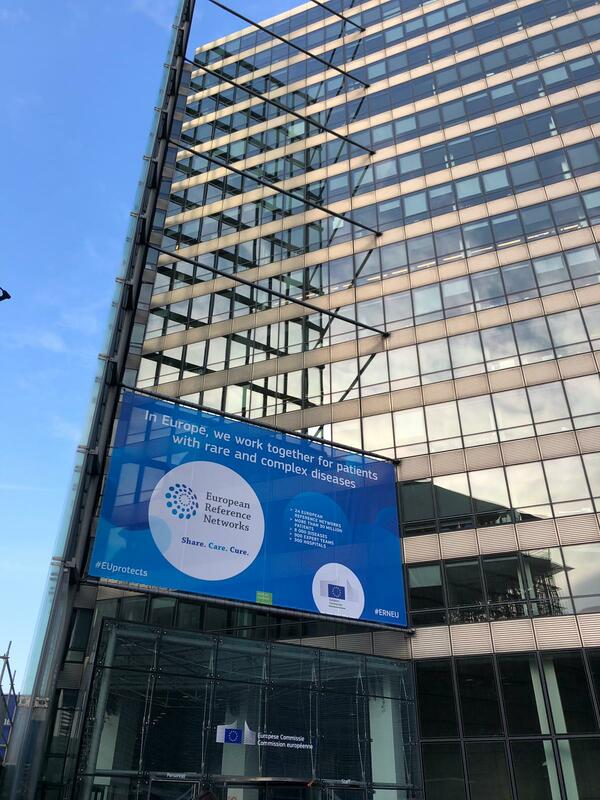 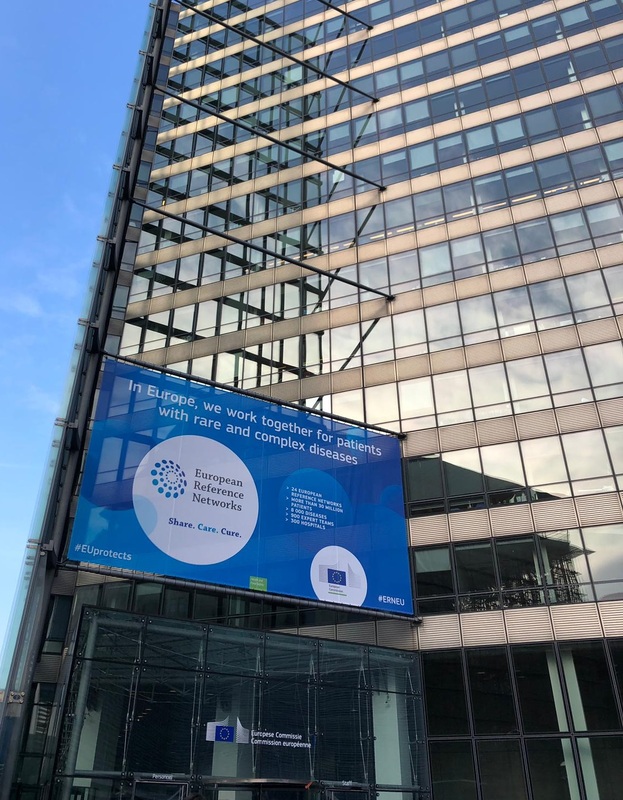 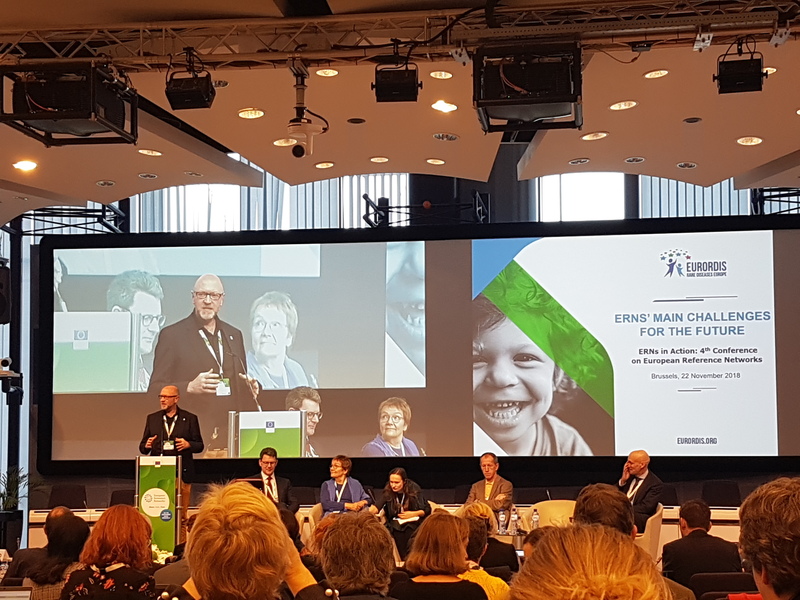 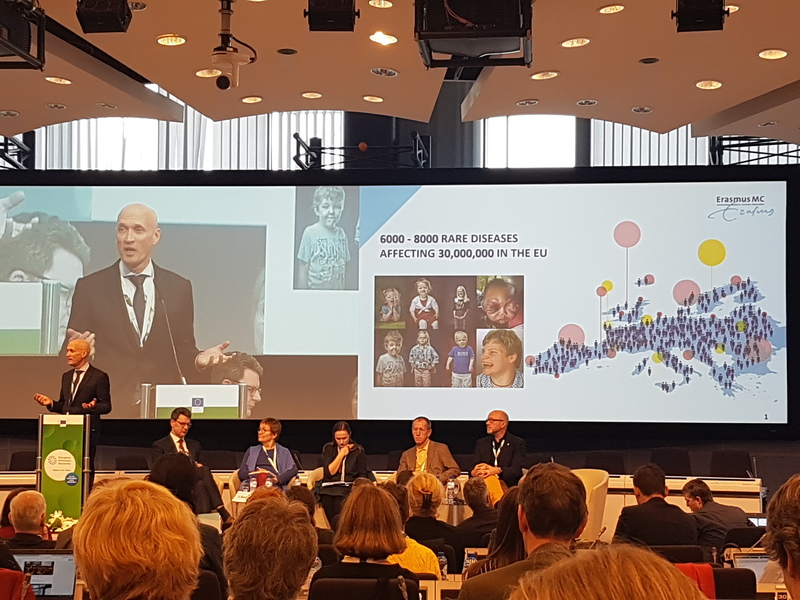 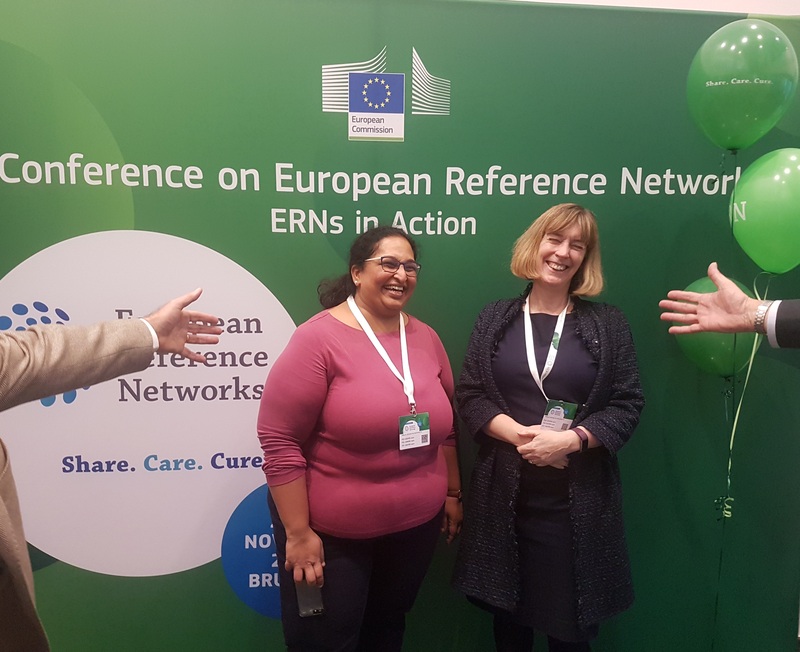 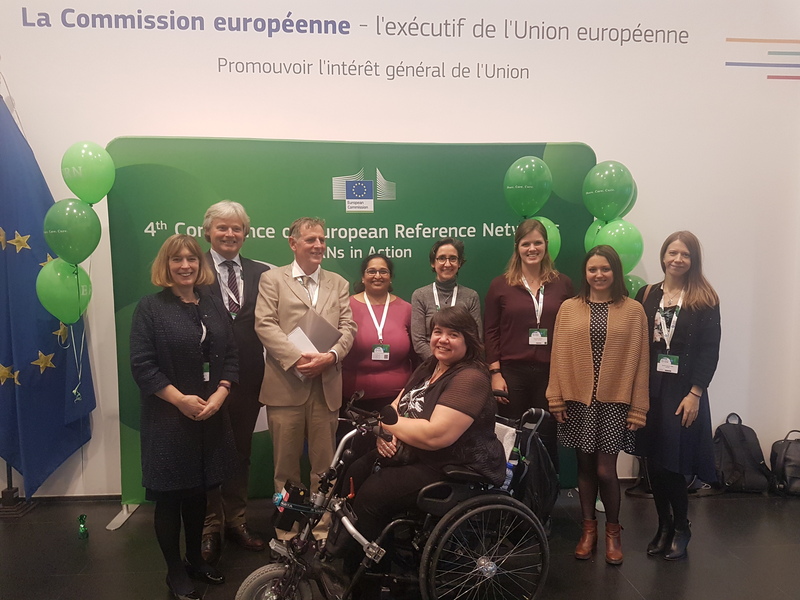 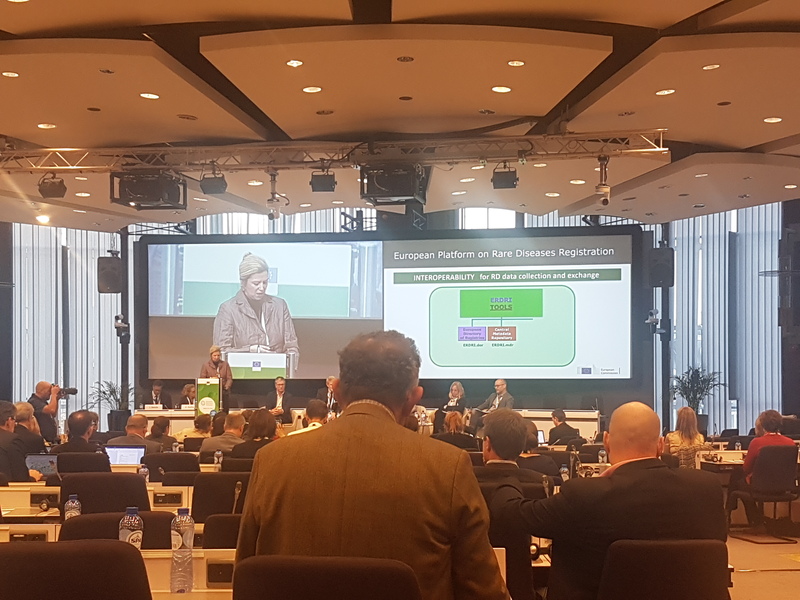 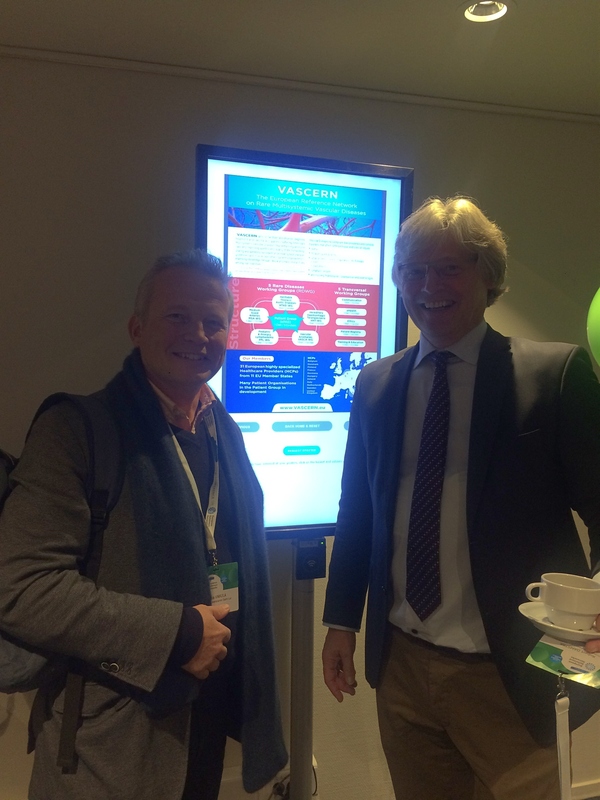 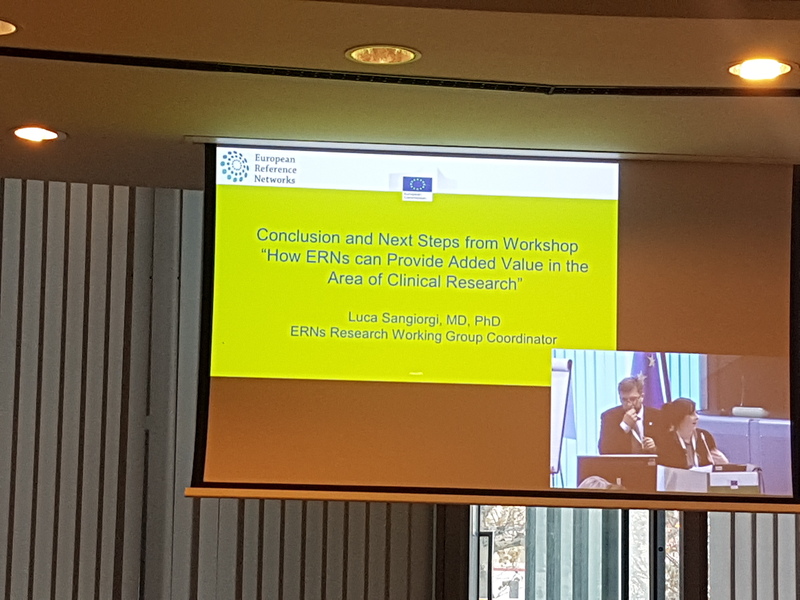 The 4th Conference on European Reference Networks for rare diseases (ERNs) took place on November 21-22, 2018 in Brussels, Belgium. 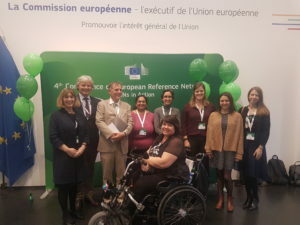 This two day event united the whole ERN community, including healthcare professionals, patient advocates, coordination teams, policymakers, hospital managers, and many other stakeholders, to celebrate the successes and discuss the challenges still ahead for the 24 European Reference Networks that are currently in their deployment and consolidation phase. 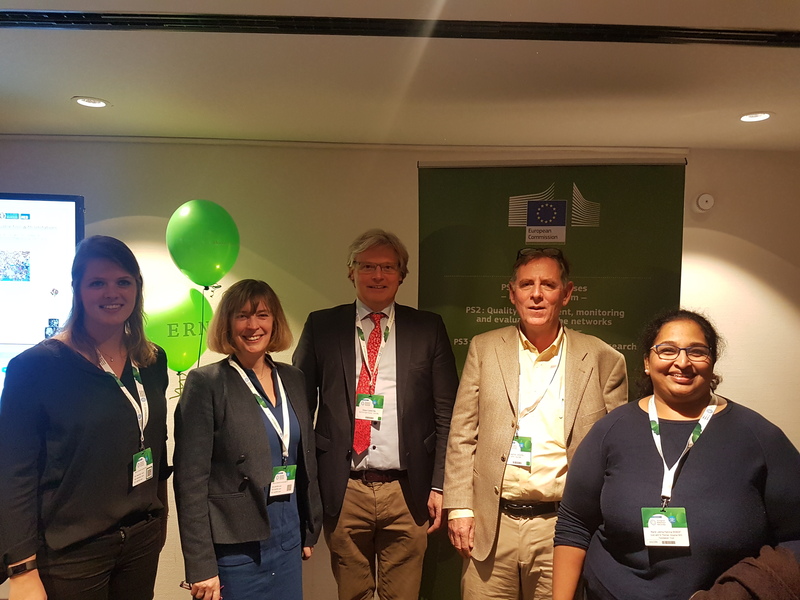 VASCERN members in attendance included Prof. Claire Shovlin (VASCERN HHT-WG Chair), Prof. Julie De Backer (VASCERN HTAD-WG Chair), Dr. Leema Robert (VASCERN MSA-WG Chair), Dr. Robert Damstra (VASCERN PPL-WG Chair), Prof. Miikka Vikkula (VASCERN VASCA-WG Chair), Romain Alderweireldt (VASCERN Ethical and Legal WG Chair), Natascha Assies (VASCERN ePAG Co-chair for PPL) and Charissa Frank (VASCERN ePAG Deputy Co-Chair for MSA). 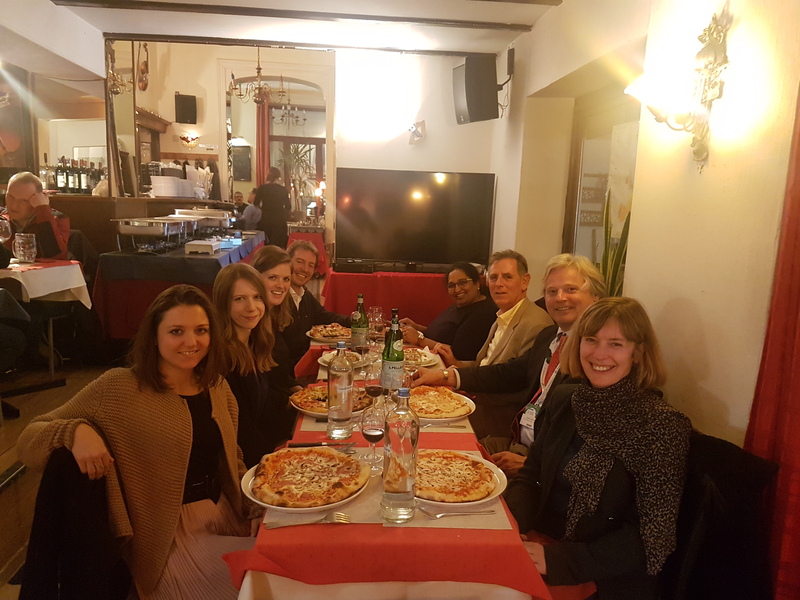 The VASCERN Coordination team, Prof. Guillaume Jondeau (Coordinator), Marine Hurard (Project Manager) and Natasha Barr (Project Officer), also attended. 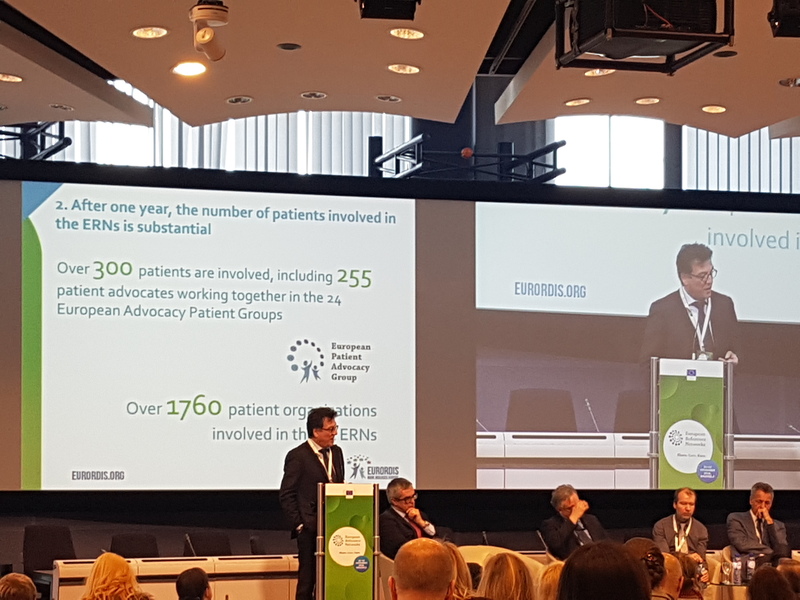 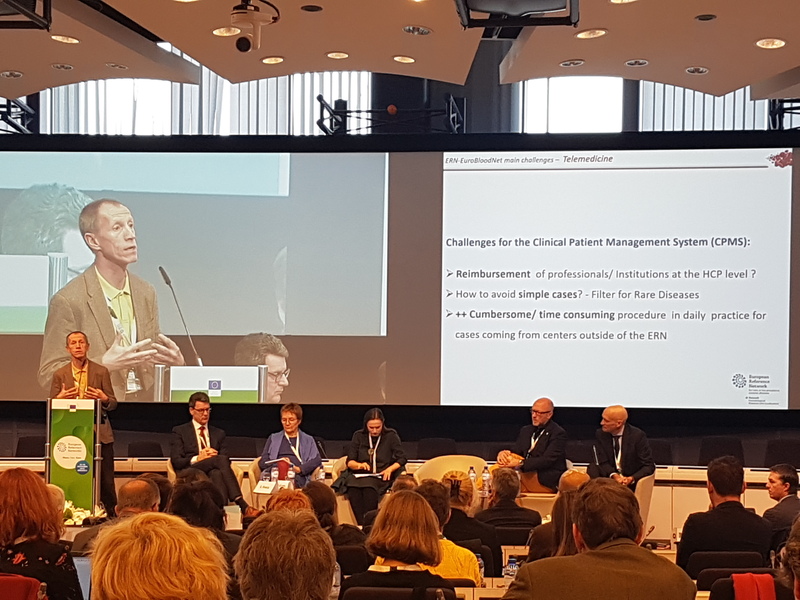 Prof. Guillaume Jondeau co-lead parallel session 6, which was entitled “Patient-Healthcare professional partnerships in ERNs: sharing successes and challenges”. 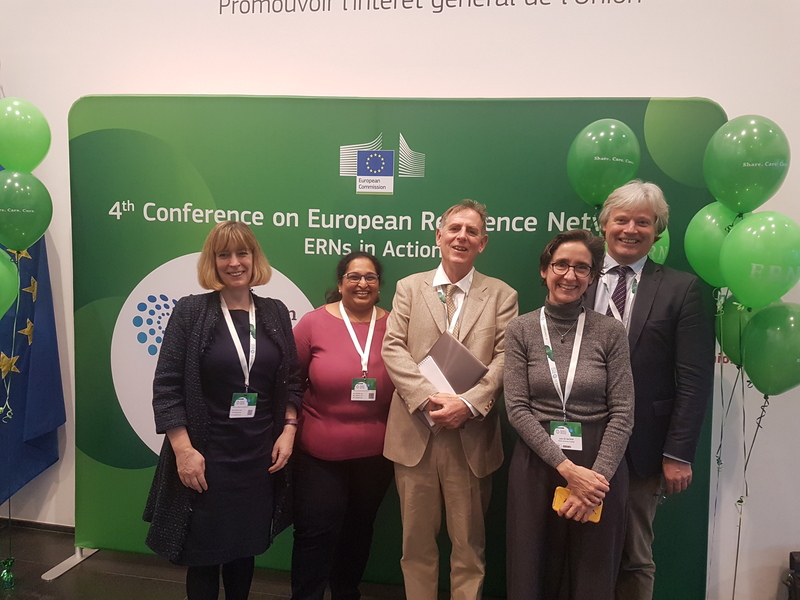 This session demonstrated three examples of Patient-Healthcare professional partnerships from three difference ERNs (ITHACA, VASCERN and ERNICA). 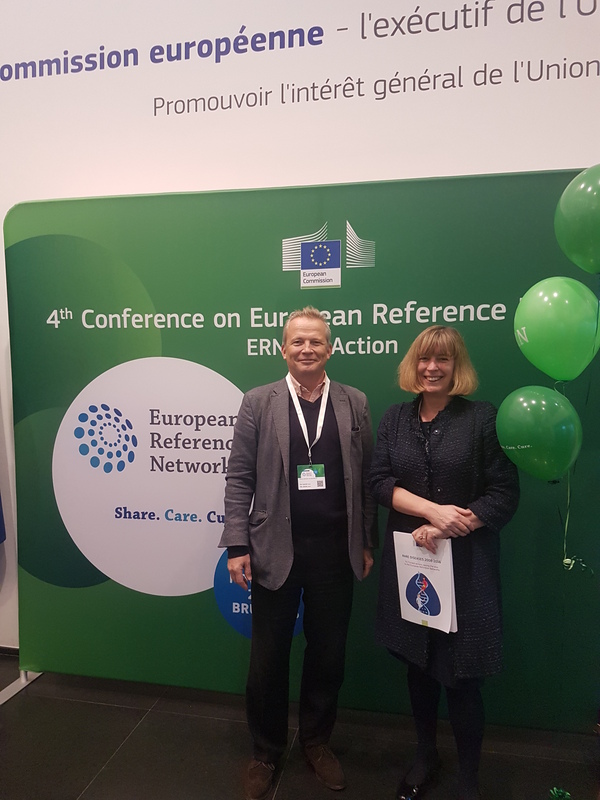 Dr. Robert Damstra and Natascha Assies, from our Pediatric and Primary Lymphedema Working Group (PPL-WG), spoke at this session about how a working relationship between patient advocates and healthcare professionals has led to the production of many outputs by the PPL-WG, notably a Pill of Knowledge on Primary and Pediatric Lymphedema aimed at educating patients. 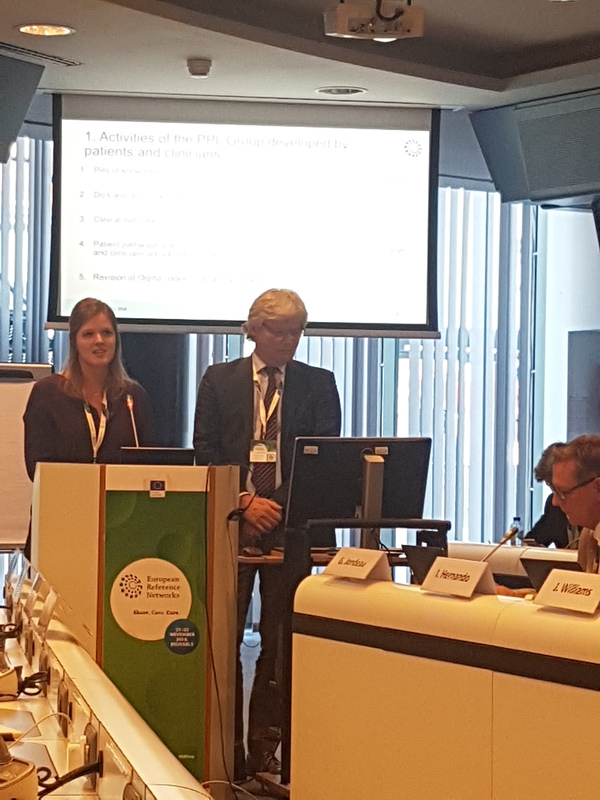 All three examples highlighted the keys to success of these partnerships: proper communication where patients are given all information at the same time as healthcare professionals, patients’ and healthcare professionals’ views are regarded as equal value and a mutual trust and respect between both parties. 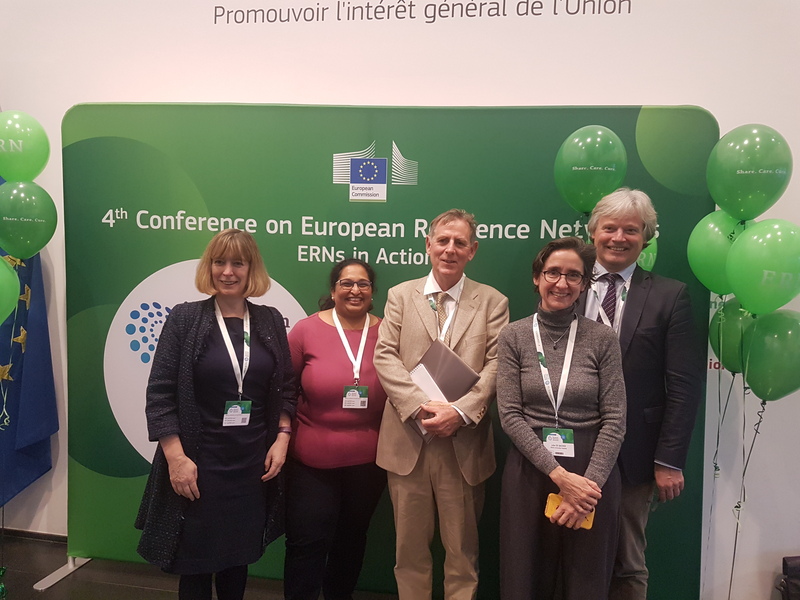 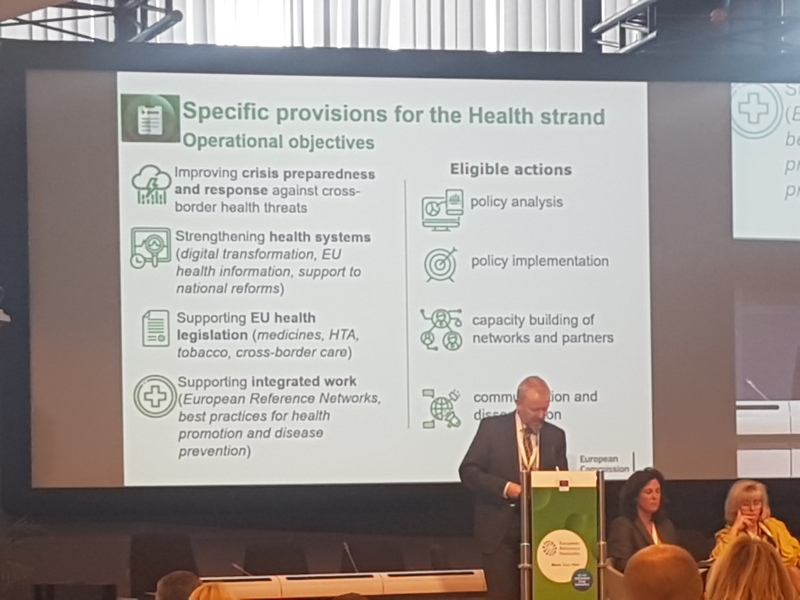 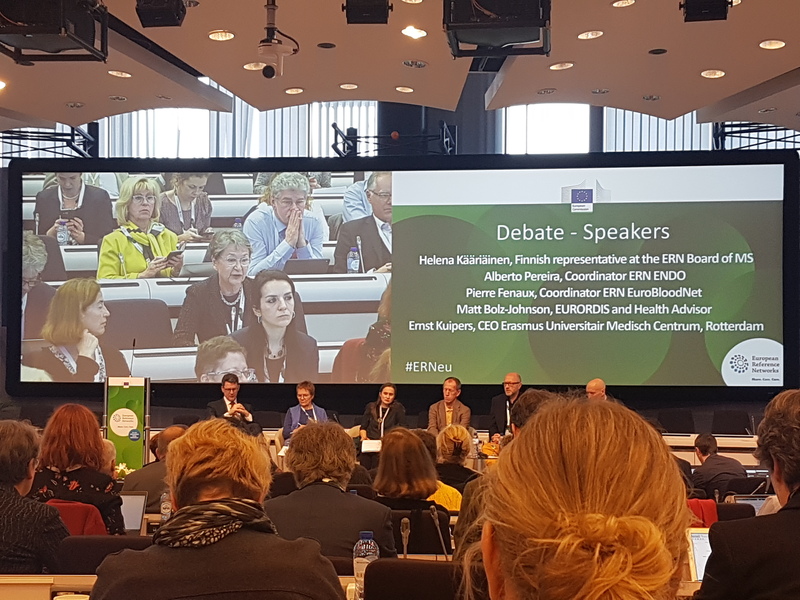 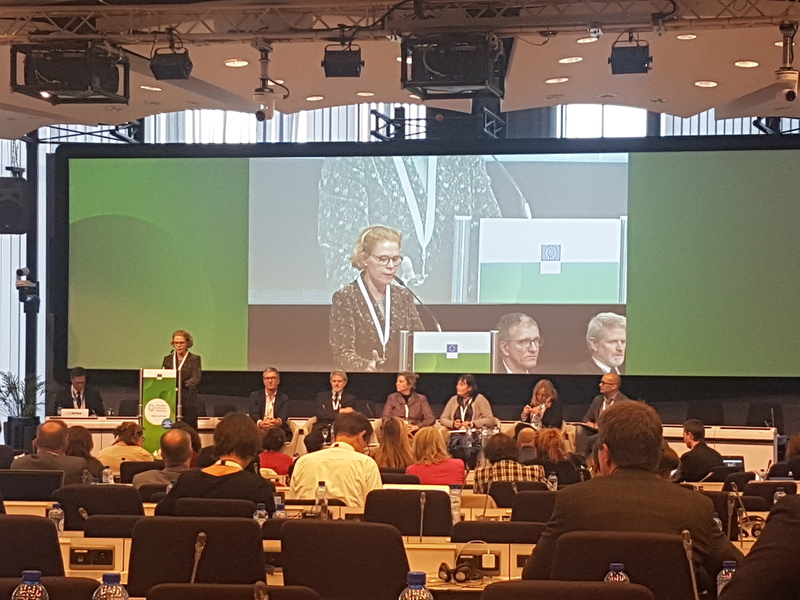 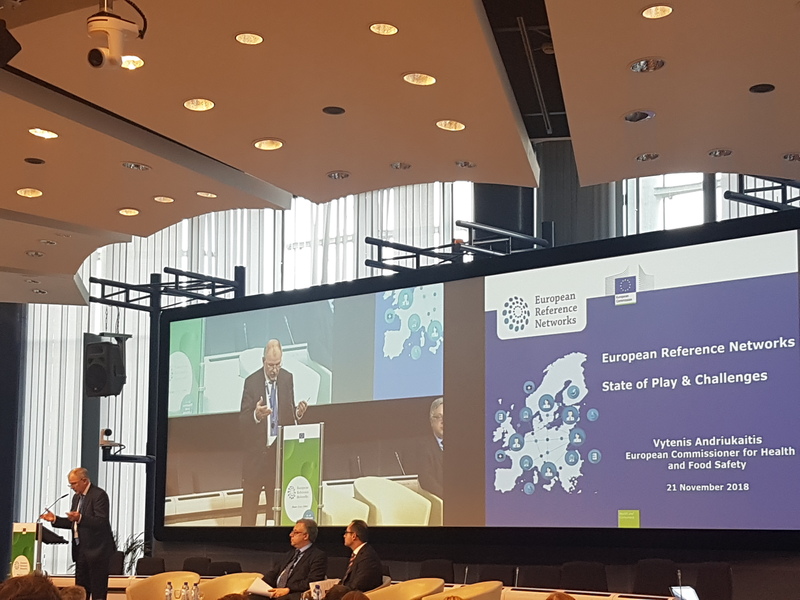 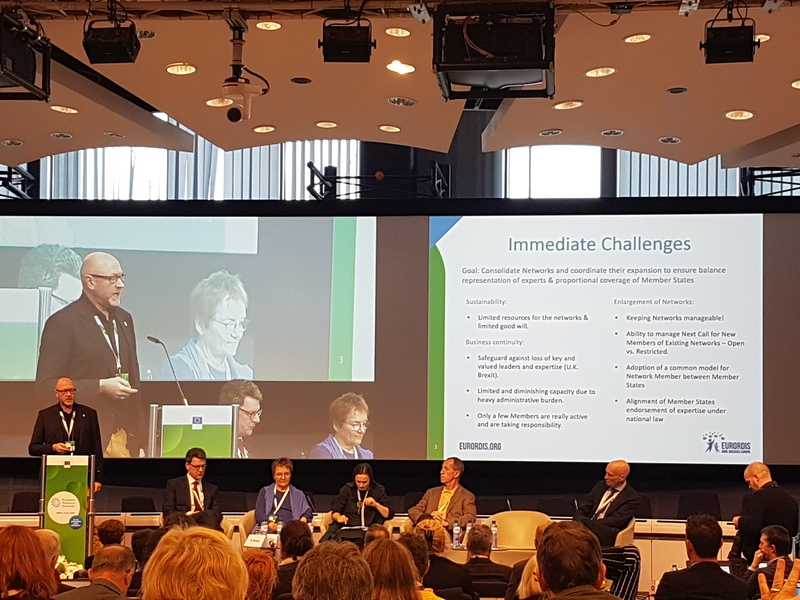 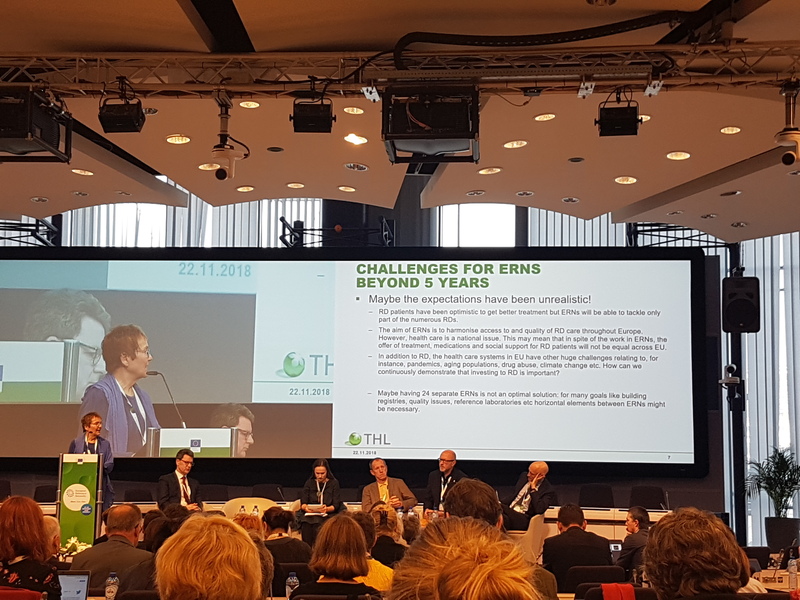 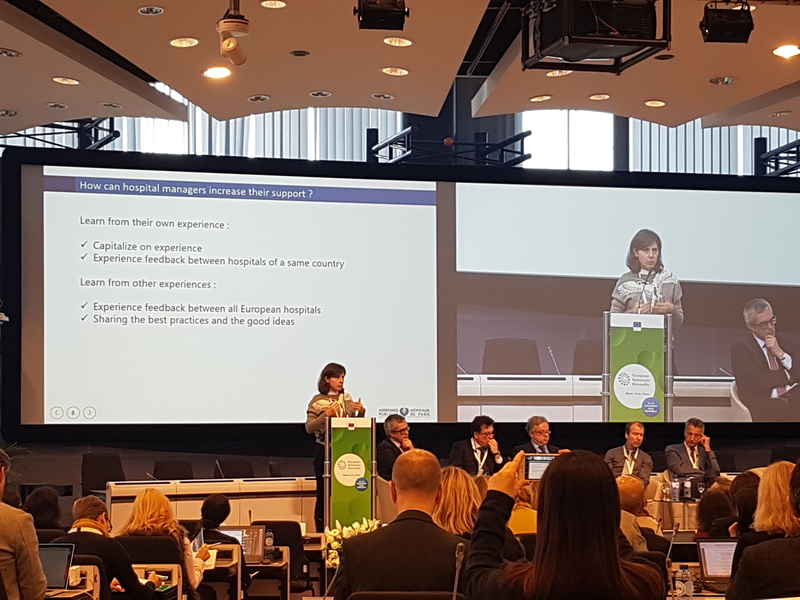 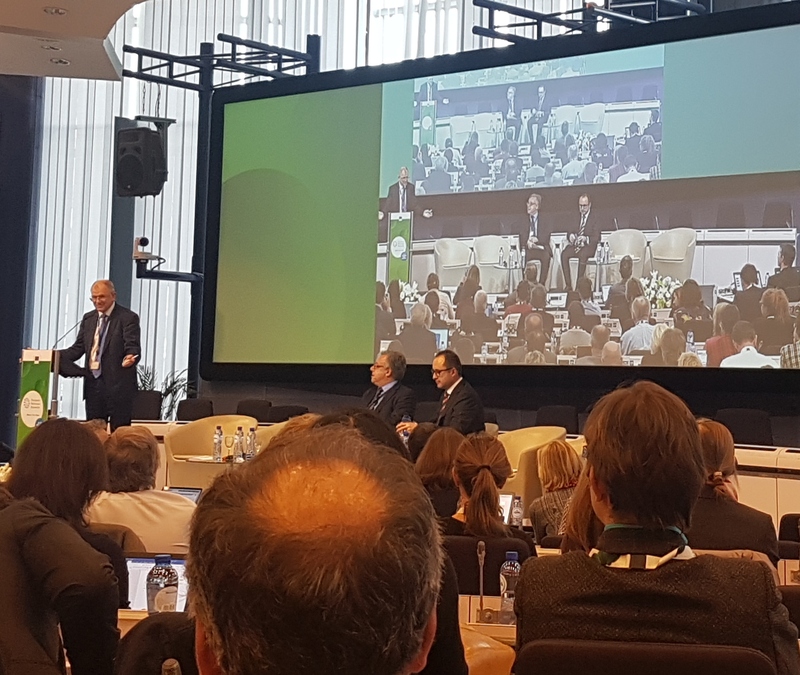 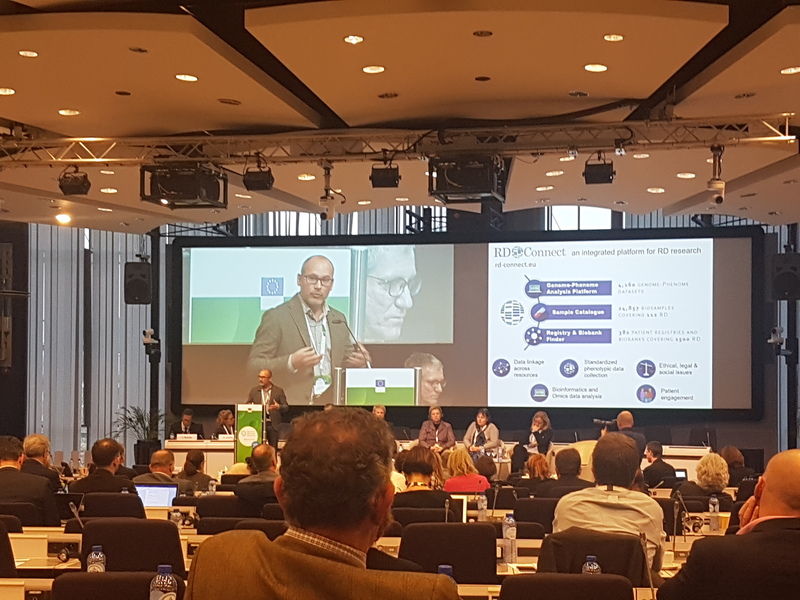 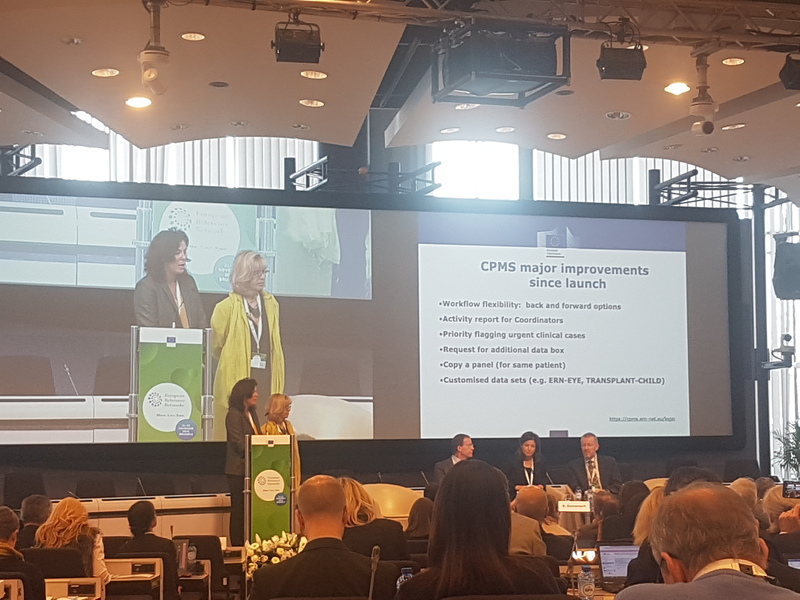 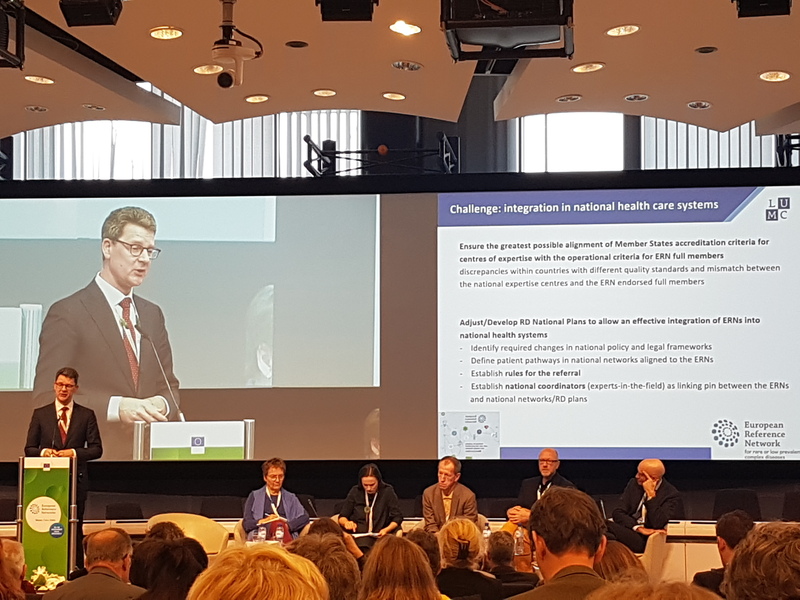 The conference was a great opportunity for the ERN community to come together and share good practices as well as examine and propose solutions to the common challenges ahead. 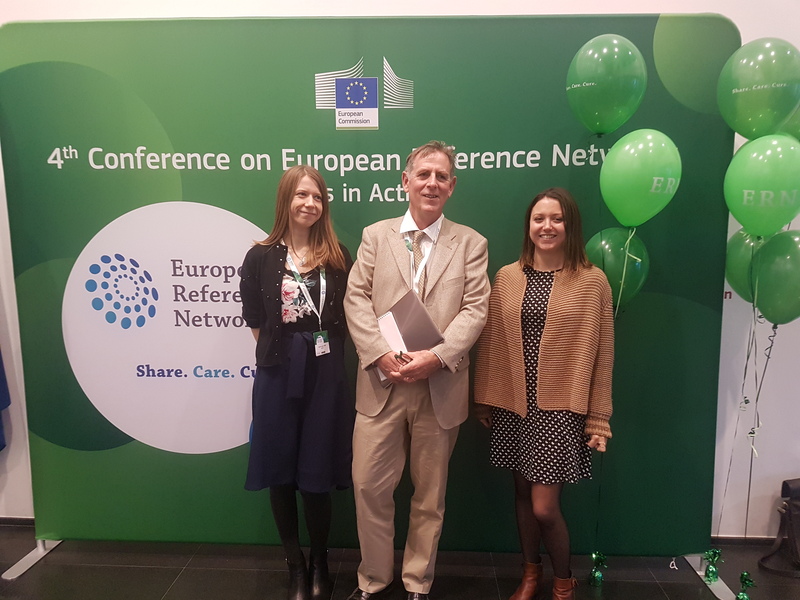 Together, all 24 networks are making considerable progress and attendees left the event feeling inspired and motivated to continue towards the goal of improving the care and treatment of all rare disease patients in Europe. 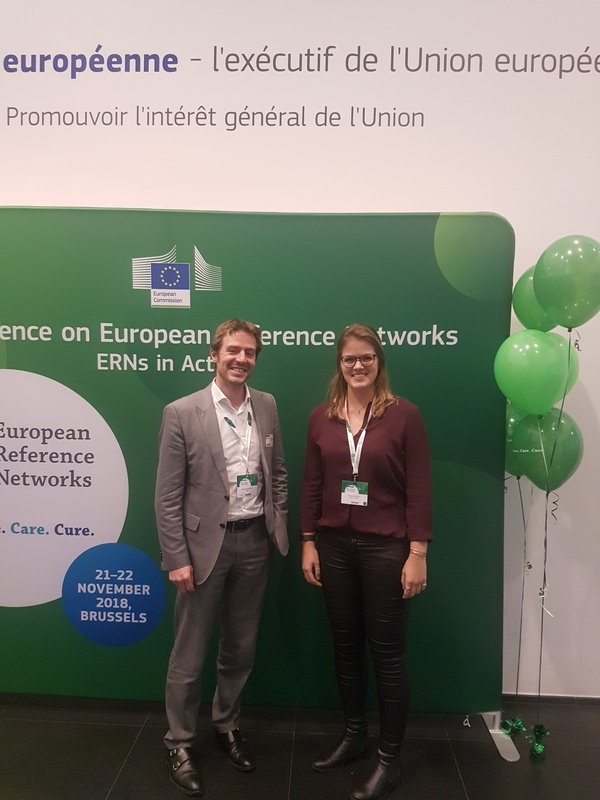 New ERN Information Video and Flyer for patients and healthcare professionals!